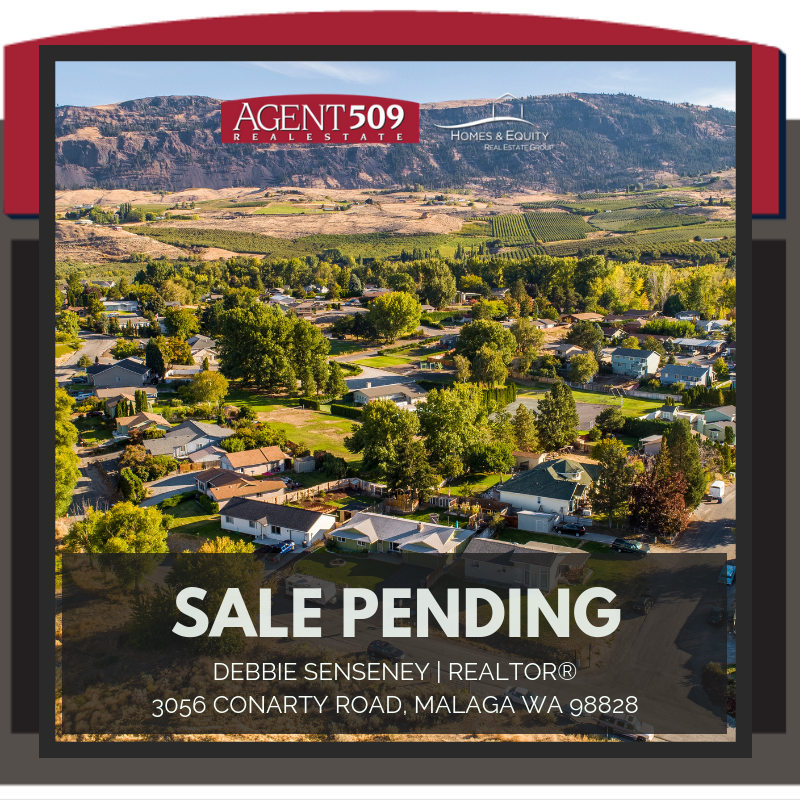 Sale Pending in 9 days at 3056 Conarty Road, Malaga WA 98828. Great work by Debbie Senseney Licensed Broker | REALTOR for getting her clients home under contract. Thank you to the sellers for entrusting AGENT509 | Homes & Equity R.E Group. All the best!